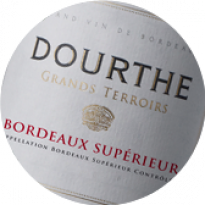 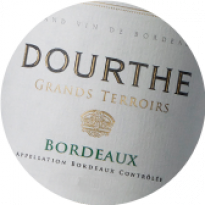 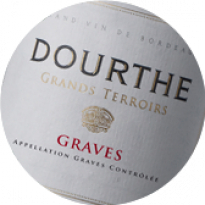 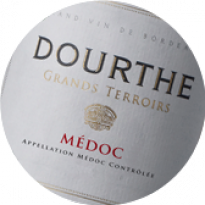 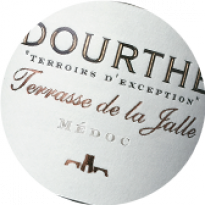 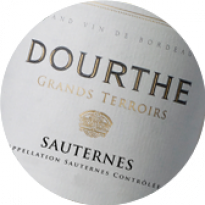 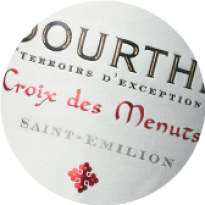 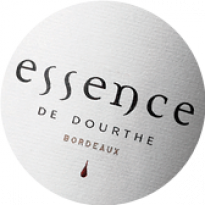 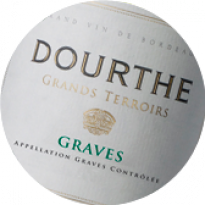 Over the years Dourthe has selected estates with the best terroir and quality potential. 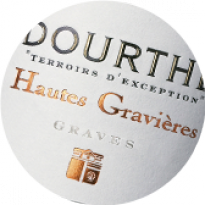 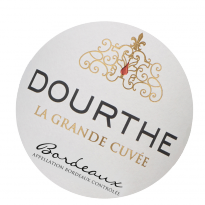 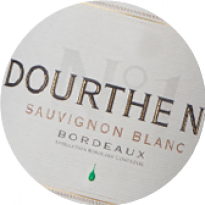 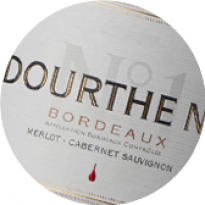 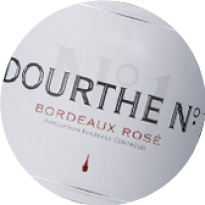 The Dourthe oenologists supervise operations regularly, particularly during the harvesting and vinification periods, ensuring perfect control and optimised quality. The wines with the greatest quality potential are matured for 12 months in new French oak barrels in the Dourthe cellars, following the same procedure adopted for the Grands Crus wines. 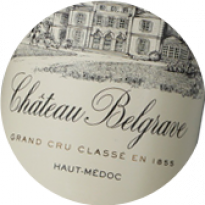 All the batches, representative of the sheer diversity of the parcels, vinification or ageing techniques, are then tasted. 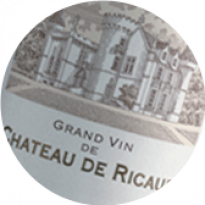 Only the very best will be retained for their quality character and most importantly, for their contribution to the harmony of the blend. 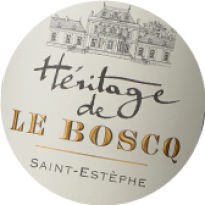 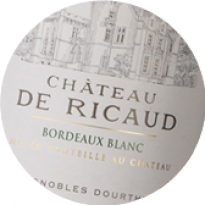 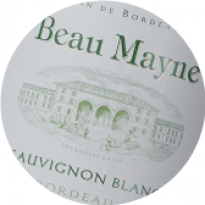 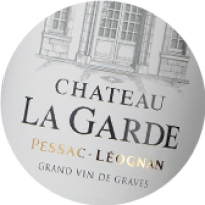 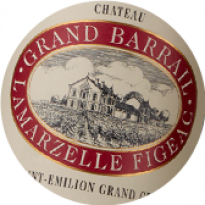 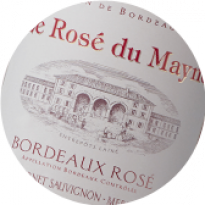 High-quality ageing in new French barrel, in the same way as the Grands Crus. 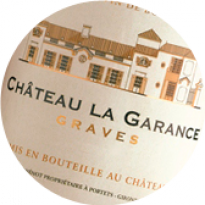 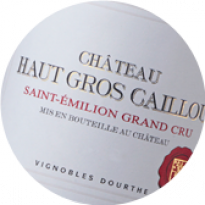 With its attractive dark cherry colour, Dourthe La Grande Cuvée Saint-Emilion boasts an extremely expressive bouquet combining red fruits and spice with hints of forest floor. 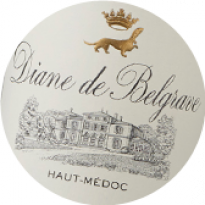 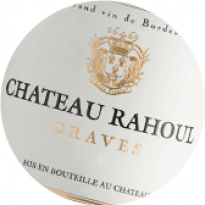 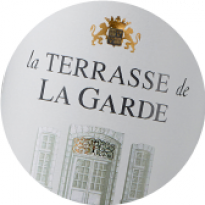 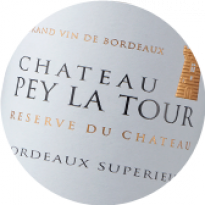 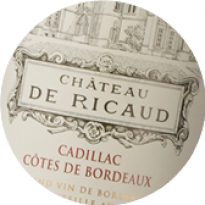 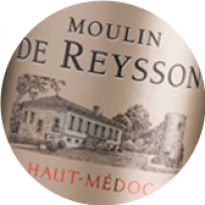 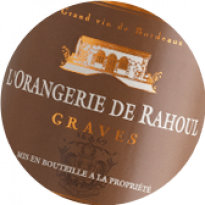 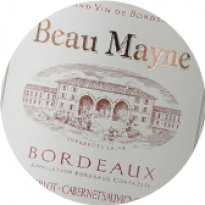 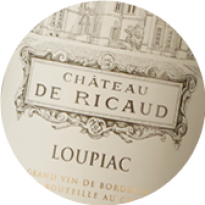 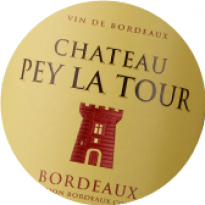 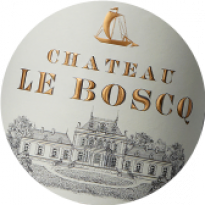 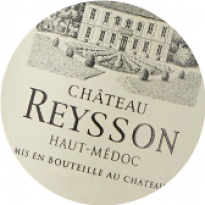 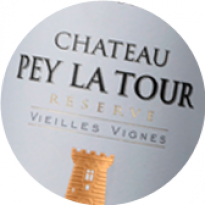 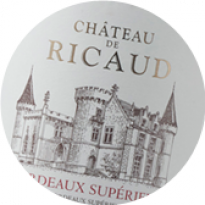 Round and supple on the palate, its firm body is underpinned by silky tannins. 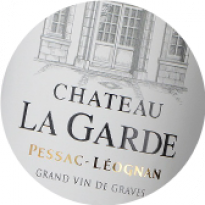 The wine is long and aromatic on the finish, with spicy notes.